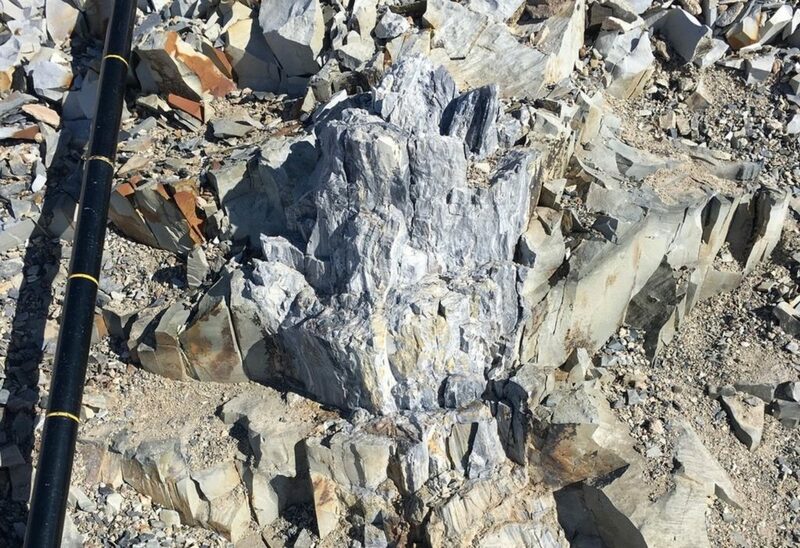 A Christian geologist with a leading creation science organization says the recent discovery of fossilized tree stumps in Antarctica confirms the Bible’s account of the Great Flood in Genesis. Writing on the Institute for Creation Research’s (ICR) website, Dr. Tim Clarey describes the recent discovery of of the well-preserved stumps. University of Wisconsin–Milwaukee geologists Erik Gulbranson and John Isbell found the fossilized trees while conducting research on the ice-covered continent. In total, they collected fragments from 13 trees. Gulbranson and Isbell believe the ancient trees lived 260 million years ago, before a massive extinction event killed them off. “This forest is a glimpse of life before the extinction, which can help us understand what caused the event,” Gulbranson said. Secular scientists are not sure what triggered the extinction event at the end of the Permian Period, but many think a series of catastrophic volcanic eruptions were to blame. Clarey, however, believes the calamity that killed and buried the trees in Antarctica was the Great Flood described in Genesis. “The Bible clearly describes a global Flood that affected all land masses—why should Antarctica be an exception?” he writes. Because trees cannot survive in Antarctica’s bitterly cold climate today, the discovery of the tree fossils indicates that the continent’s weather conditions were significantly warmer and more humid in the past. This evidence lines up with a popular young-earth creation view that earth’s climate was warmer and milder before the Great Flood. The condition of the fossilized trees—exquisitely preserved with traces of proteins and amino acids still intact—also makes sense if the trees were suddenly killed by the Great Flood only a few thousand years ago, says Clarey.